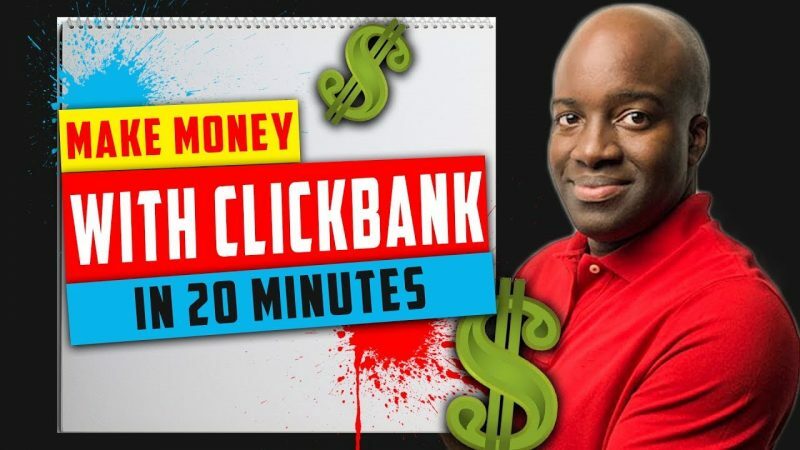 In this video, I’m going to show you how you can make money with Clickbank in 20 minutes. List building is the absolute fastest way to make money online. Simply because you can send an email out and literally start making Clickbank sales minutes later. 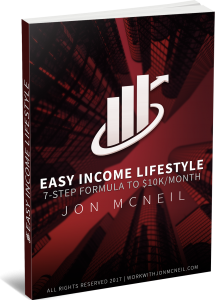 You’ll learn the 4 steps in this video to effective list build and make money on demand. Hope you like the video. Let me know your thoughts. Good one, I'm signing up for you course. can you make a video about optimizepress and lead magnet and squeeze page, thanks. Great video's very informative. Im a subscriber for life Thank's Jon for all the awesome video's U THE MAN!!! Thanks, this is a good idea!!!. Geez, thanks bruh!!!! You just got a new subscriber! I almost skipped over your video and lost out on some really great info! Going to check your website and sign up for your course. Jon, what is your contact email? NDER SETUP IN YOUR STEPS BRO! It's been 3 months with ClickBank and no sales. I was hoping you would give some prove…but everyone say it's easy however no body show prove.